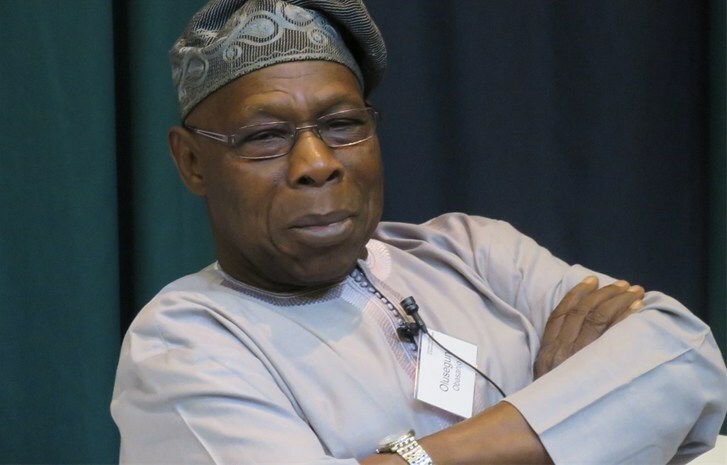 Former President Olusegun Obasanjo says he will do “everything humanly possible” to save Nigeria’s democracy. Speaking during the launch of “Politics as Dashed Hopes in Nigeria”, written by Auwala Anwar, his former special assistant on federal capital territory administration (FCTA), in Abuja on Thursday, the former president said the world is watching how Nigeria will handle upcoming elections. He also called on Nigerians to guard the nation’s democracy ahead of the general election. “If we cherish democracy, we will all guard and protect our democracy. And that I believe is the main purpose of the book,” he said. “I am in despair; our hope lies in democracy and good governance as one of the hallmarks of free fair and credible election.